Two superb properties, located on the edge of Glen Innes in the stunning New England Highlands. 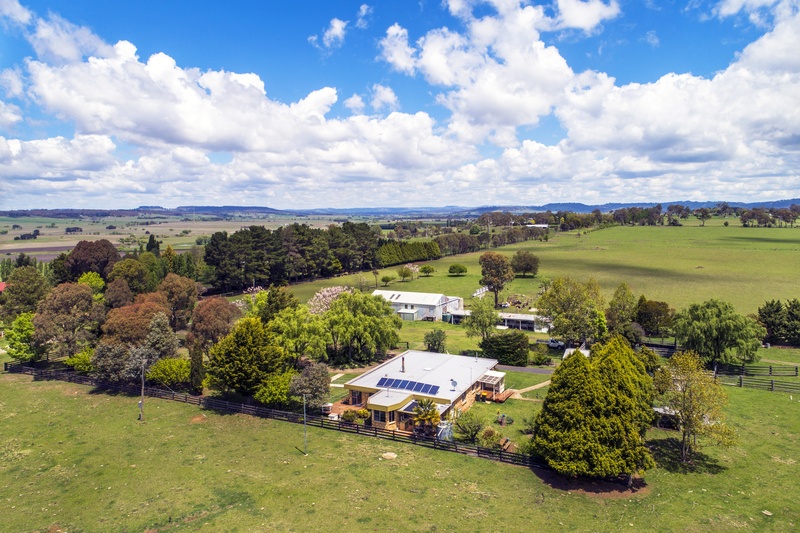 A rare opportunity to secure either one or both of these superb properties, located on the edge of Glen Innes in the stunning New England Highlands. 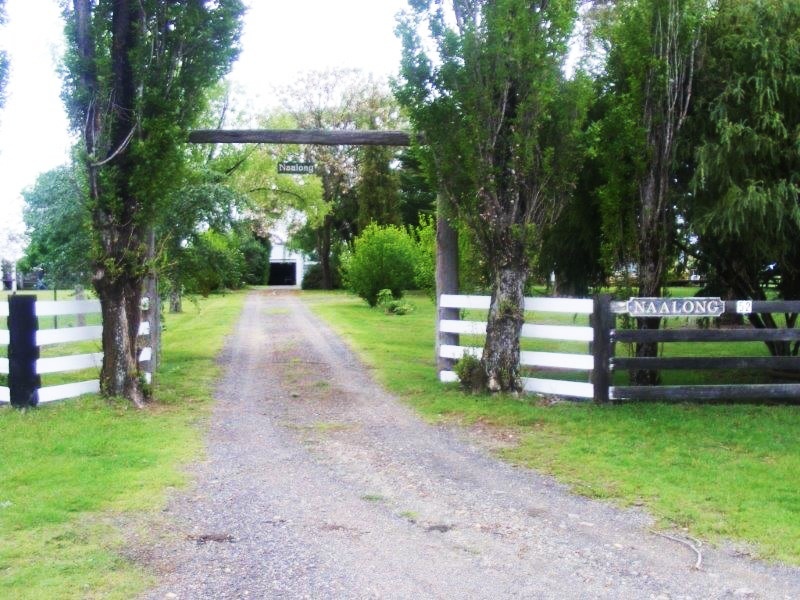 The two properties, "Naalong: and "Carleon Road Block" make a combined 95ha (234ac). Comprising of approx. 73ha (180ac) of quality, pasture improved basalt country on the edge of Glenn Innes. The residence comprises of 3 bedrooms, an office, 2 bathrooms, a large open plan living area, newly renovated kitchen and sun rooms. Single stand shearing/ machinery shed, complete with cool room. The shed section has a vehicle service pit and is fitted out for compressed air. 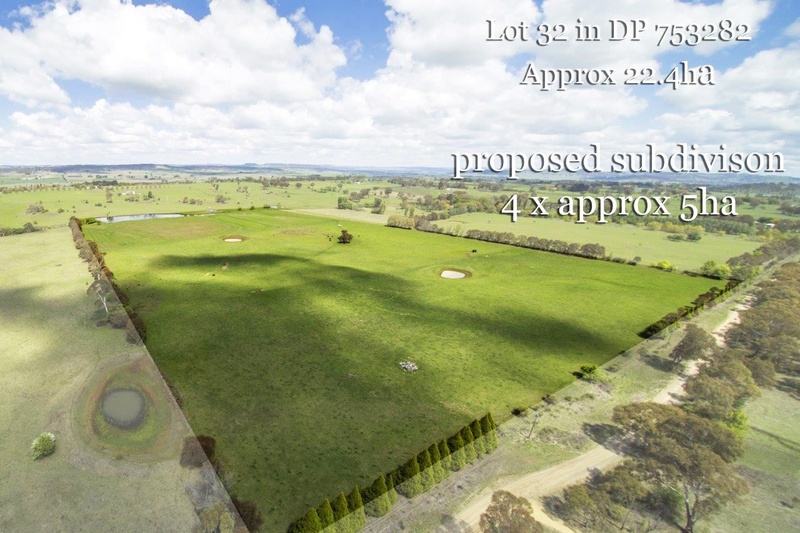 Comprising of approx 22ha (54ac), quality pasture improved basalt property with frontage to Carleon Road. 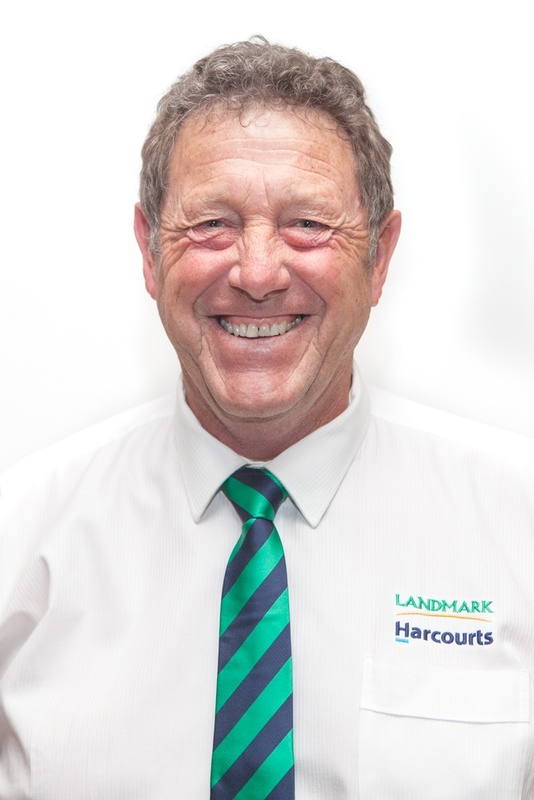 Council DA lodged for subdivision into 4 rural residential blocks. Both properties to be offered for sale by Auction to finalise estate.  To view the property from a birds eye perspective, click here. Please contact Jim Ritchie for an information memorandum, or to make a time to inspect the property.